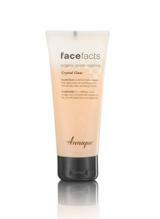 Gain the Confidence You need by giving your Skin what it needs! 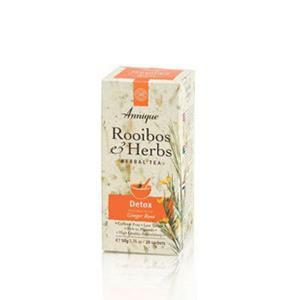 Tackle teenage acne & problem skin with the bespoke Annique FaceFacts Rooibos range. 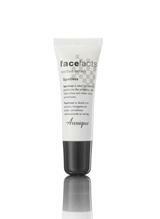 The products are mild but extremely effective. The products are unisex with trendy unisex packaging. 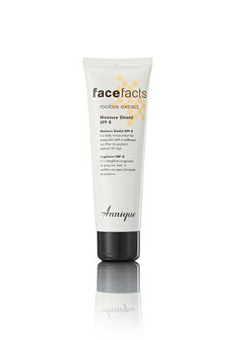 The Face Facts range includes a Cleanser, Moisturiser, Spot treatment, Scrub and Mask as well as a Liquid Vitamin Nutrition spray to promote clear skin and healing acne the Annique way. 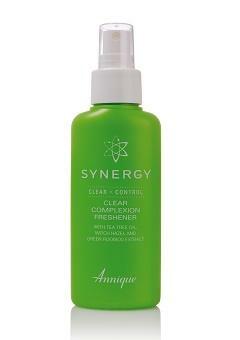 Also look out for The Annique Synergy Clear Complexion Toner for oily and problem skin. 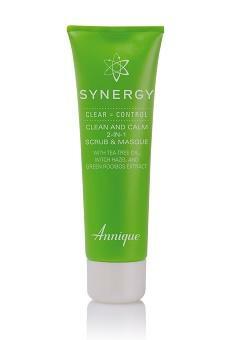 The sooner you start, the sooner things will clear up, there really is no need to suffer unnecessary from acne and pimples.